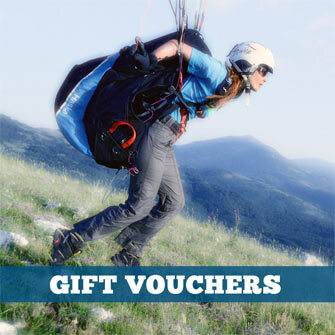 Instructional and educational flying books relating to paragliding (PG), hang gliding (HG), free flight, powered paragliding (PPG), paramotoring and powered hang gliding (SPHG). If you’ve any interest in the art of paraglider acro, you need a copy of ‘Acrobatics’ in your life. Classic Routes is a collection of 20 of the finest paragliding and hang gliding cross country routes in the world, told through stories and photos. With stories, glide-by-glide guides, hand-illustrated maps and the best photography from Cross Country magazine‘s pool of photographers, Classic Routes blends a mixture of flatland and mountains, desert and jungle, urban and remote to deliver what we hope you will find to be not just the ultimate XC pilot’s tick list, but a ‘book of flying dreams’. A new approach to learning to fly cross country by paragliding guide Kelly Farina. This pilot guide covers the private pilot Meteorology syllabus. Essential reading for all paramotor pilots. Newly updated, Powered Paragliding Bible 5 is the ultimate reference source for all paramotor and powered paraglider pilots. Author Jeff Goin is one of the most respected names in the sport. 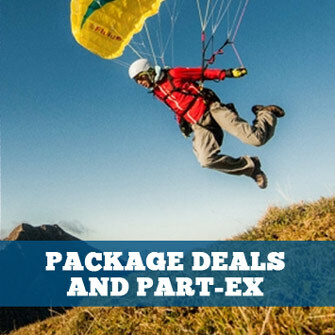 A comprehensive guide to paragliding - from beginner to cross country expert - by Dennis Pagen, covering step-by-step training from your first take off to soaring at cloudbase. Even if you're a pro you'll learn something from this fantastic book! The sixth edition of Touching Cloudbase: The Complete Guide to Paragliding.